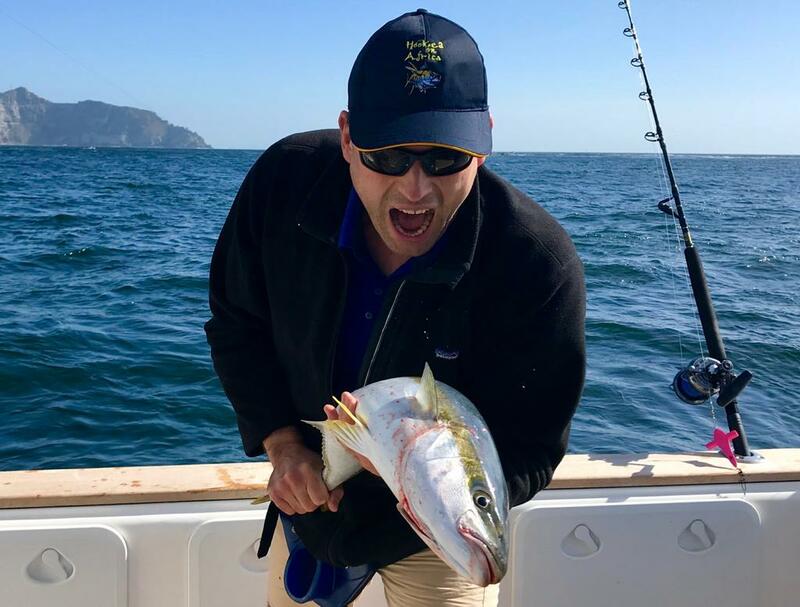 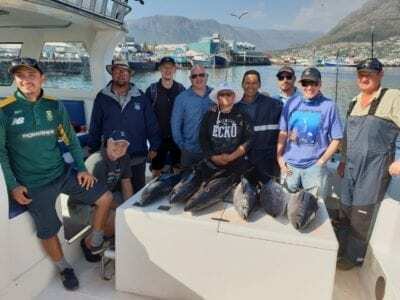 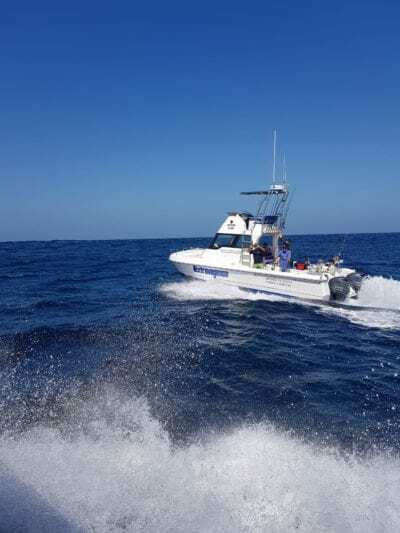 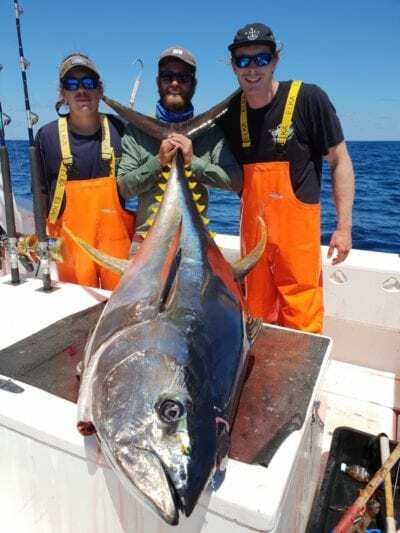 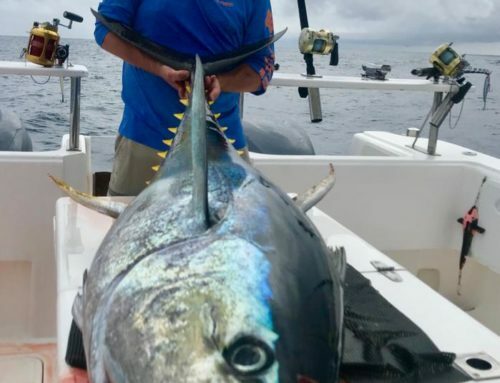 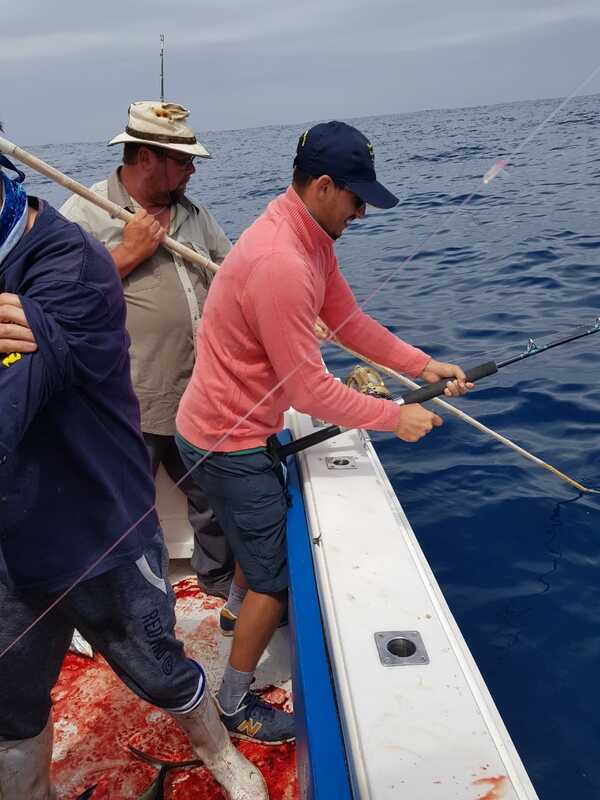 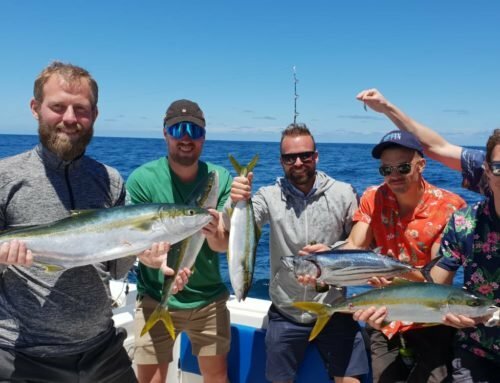 We had several boats out this weekend catching different varieties of fish, longfin tuna, yellowfin tuna, yellowtail and the usual others you don’t always aim for. There is plenty of action out there. 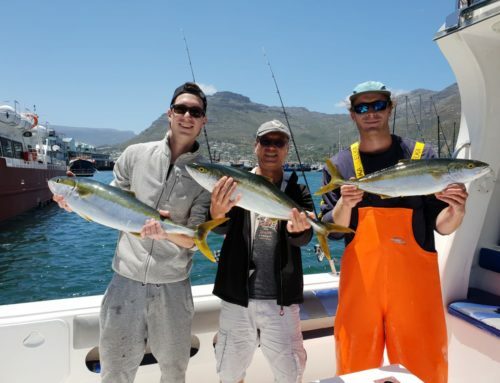 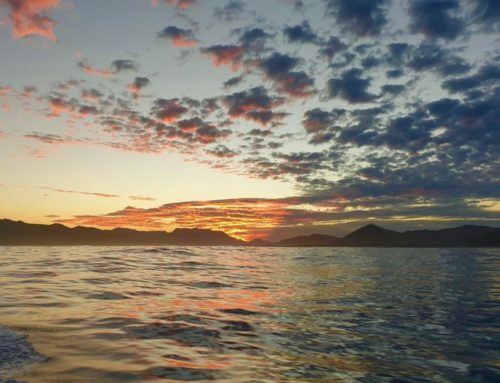 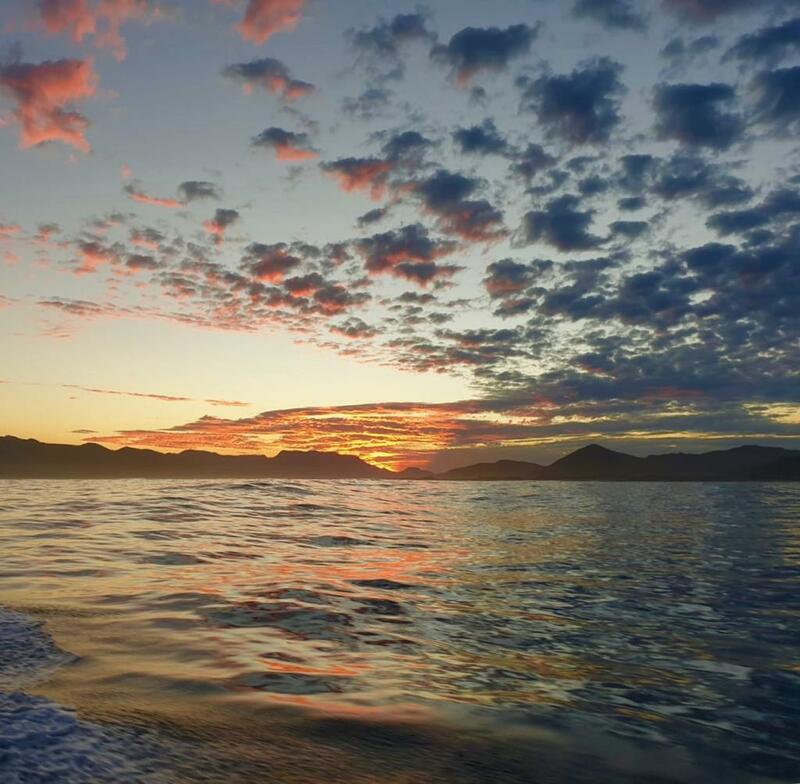 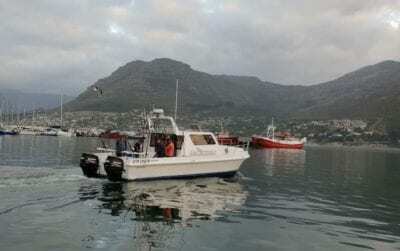 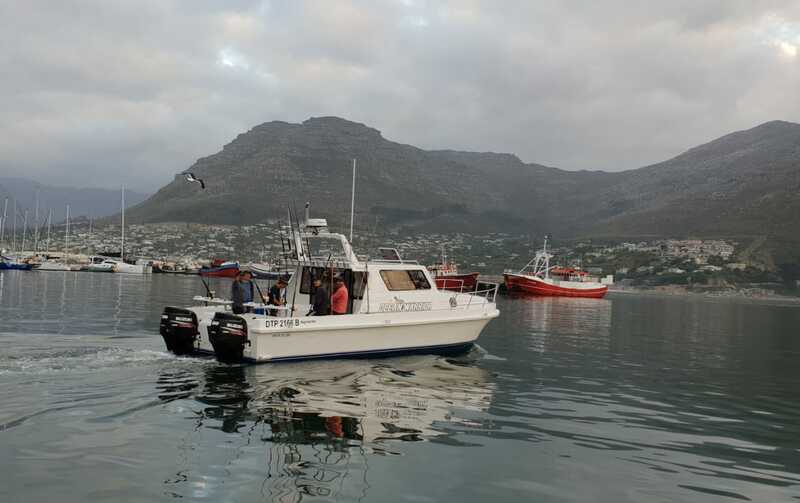 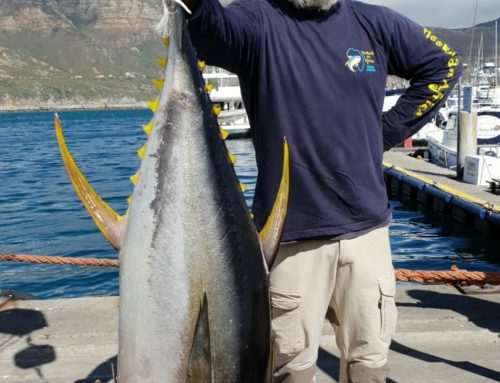 Book your fishing charters in Cape Town before all good fishing days are booked out over the December Holidays. 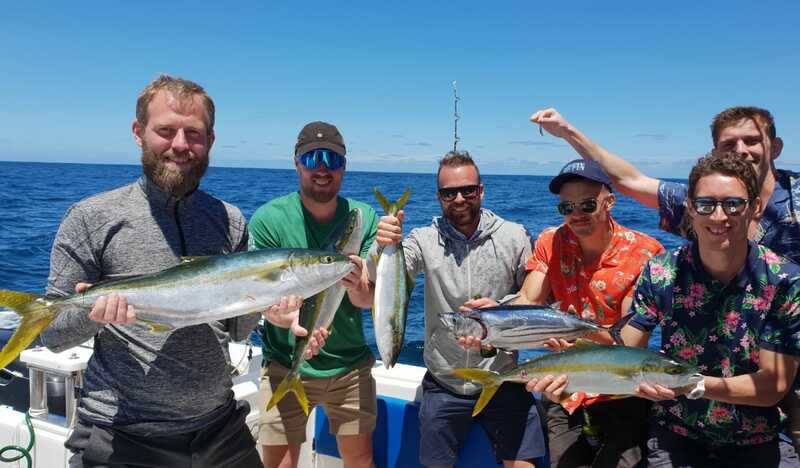 December 2018 Weekend Fishing	Overall rating:	5	out of 5 based on 4	reviews.